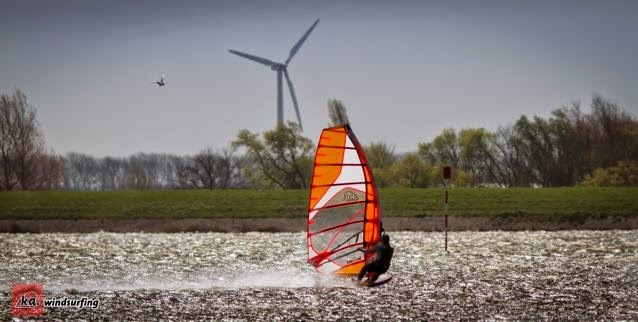 In the last two weeks the wind in the Netherlands allowed also testing the smaller equipment for Peter Volwater. 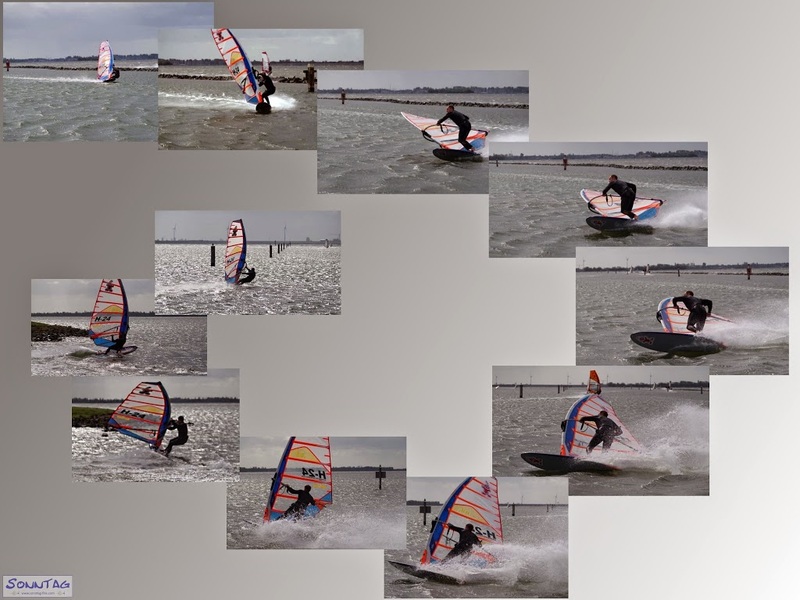 Testing was done with the Starboard iSonic 90, KA-Race 6.3 / 7.1 and our 30cm GPS_4 at the Grevelingenmeer (Herkingen /inside&outside) and also at the Amstelmeer. Good spots for testing conditions in between flat water and solid chop.